Personal Branding. It's almost a requirement for today's careers. Can you reinvent your personal brand? Yes! Dorie Clark joins us to explain why and how this is done. 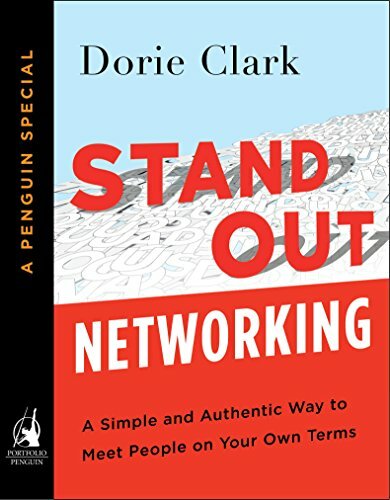 Dorie is a marketing strategy consultant, professional speaker, and frequent contributor to the Harvard Business Review, TIME, Entrepreneur, and the World Economic Forum blog. 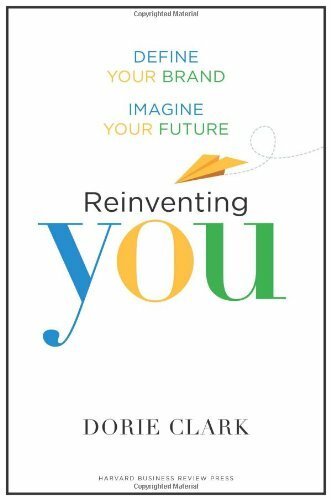 Recognized as a “branding expert” by the Associated Press, Fortune, and Inc. magazine, she is the author of Reinventing You (Harvard Business Review Press, 2013). 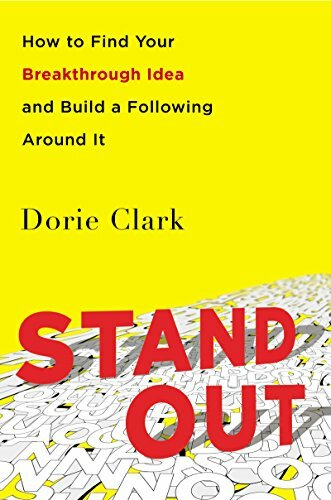 Her most recent book, Stand Out, was named the #1 Leadership Book of 2015 by Inc. magazine. - How do I need to reinvent myself? if there is a gap, what do you need to do to close it? - Go to a half dozen people you know, "... if you had to describe me in three words..."
- Google yourself - How do you manage your results? What is the line with self-promotion, between arrogance and confidence? - What is critical, a lot of these fears are unjustified, understand that the caricature of personal branding is that you just saying how great you are. - Demonstrate your value without saying how valuable you are. - How can people identify a way to Stand Out? - what are the associations you have that will give you credibility? How do you identify your competitive advantage? - When it comes to your unique contribution, your difference is not a weakness.